Expecting a baby is really exciting. You are full of joy and waiting for the big day that your bundle of joy arrives. I am sure that you have prepared everything your infant needs from baby nursery to his clothing. Did you buy a new infant car seat? If you still haven’t buy a new infant car seat and still thinking whether your newborn want a car seat or not, let me share why it is important to buy a car seat even before the baby arrives. Anyway, before everything, below are the things to know about buying a safe car seat for your infant. How to choose a safe car seat for your infant? Car seat for your infant should properly fit and easy to fasten. 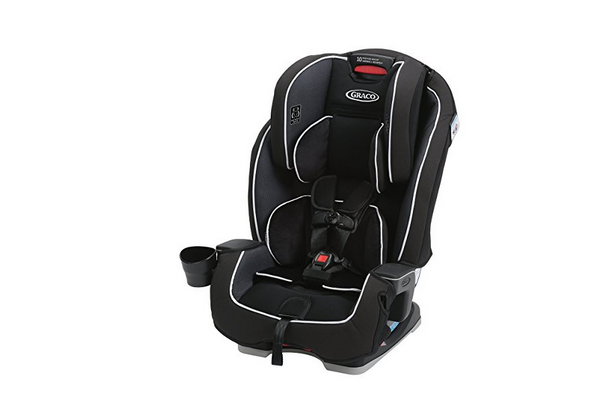 By reading infant car seat reviews, you will understand the features of different models before you buy. This will make your task easier as you will be familiar with new car seat features. As there are many car seat brands available in the market, you need to check latest reviews for the current year. After reading the latest reviews of latest brands available, you will know the best infant car seat 2018 and that will ease you to make your decision to purchase a suitable and safe car seat. When choosing a car seat for infants, it is also important to consider the facts such as quality and comfort. However, before everything you need to choose an infant car seat according to the age and weight of your newborn. If you buy it before baby is born, don’t worry. 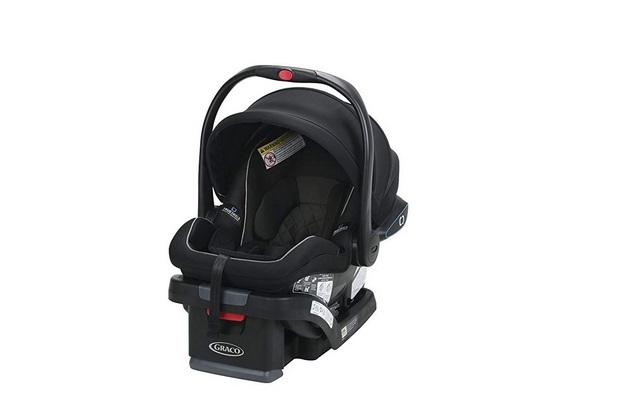 You can choose an infant car seat that is perfect for newborn baby weight range. Do you really need to buy a car seat for your newborn? Yes, you need a car seat for your infant. You need to have a car seat ready when you prepare for giving birth to the baby. This is because you concern the safety of your little one. You need to place your newborn baby securely in a car seat even if you don’t own a car. Even if you plan hiring a taxi, having an infant car seat is important for the sake of baby’s security. Now you know why it is important to buy a car seat for your infant. If you haven’t buy yet, start searching for the latest models. Don’t forget both comfort and safety too.